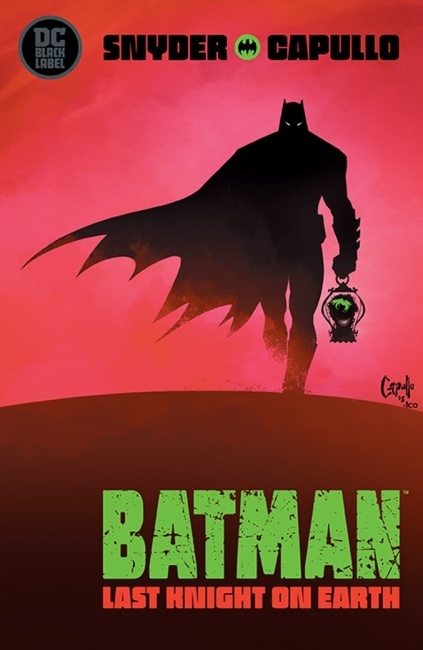 Scott Snyder and Greg Capullo, with artist Jonathan Glapion, will imagine a Bruce Wayne who never became Batman in a DC Black Label release. 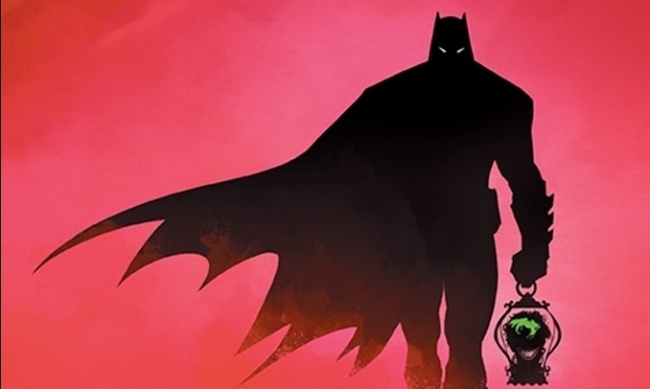 Batman: Last Knight on Earth is a three-issue, prestige-format miniseries that will be released bimonthly starting on May 29. The 56-page first issue is covered by Capullo and has an MSRP of $5.99. In Last Knight on Earth, Bruce Wayne wakes up in Arkham Asylum having never become Batman and sets off on a quest to piece together the mystery of his past and to track down the unspeakable force that destroyed the world as he knew it. Like several other Black Label titles, the miniseries is intended for mature readers. DC launched the line to house high-profile stories that take place outside of the current DC continuity (see “Dc Launches Imprint for High Profile Stand-Alone Stories”). Last Knight on Earth was among the titles announced with the line launch, but details weren’t available at that time.